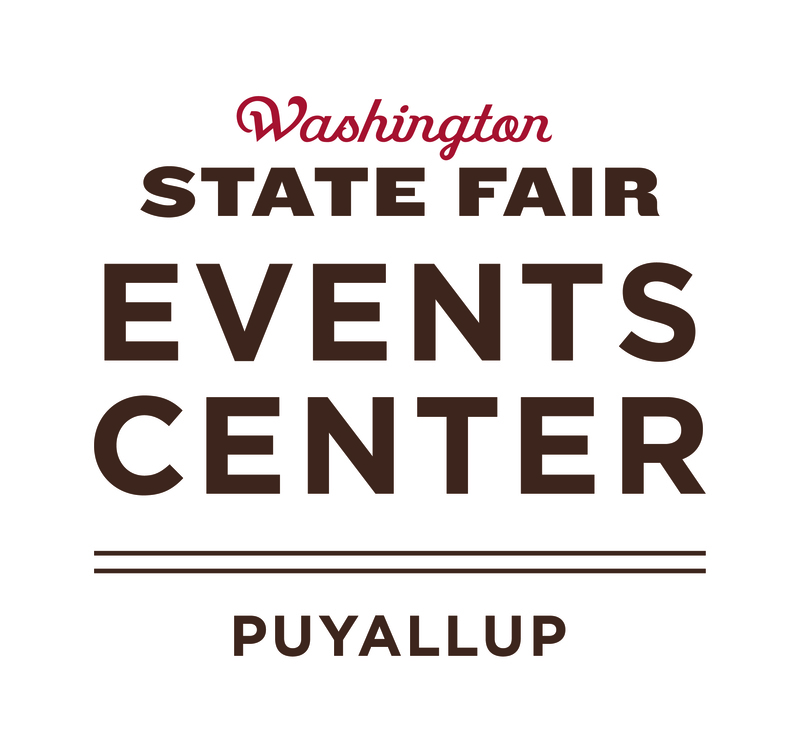 Situated south of Seattle and east of Tacoma in the shadow of majestic Mount Rainier, the Washington State Fair Events Center is the Northwest's premier event and entertainment complex. 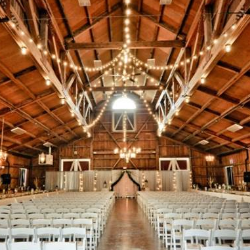 Our unique facility offers a variety of spaces for events of all sizes, with convenient access and abundant parking. 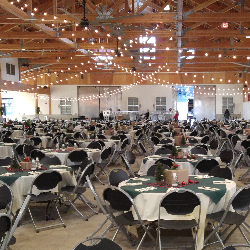 The facilities are available for rent during the year, making the grounds a valuable community resource.